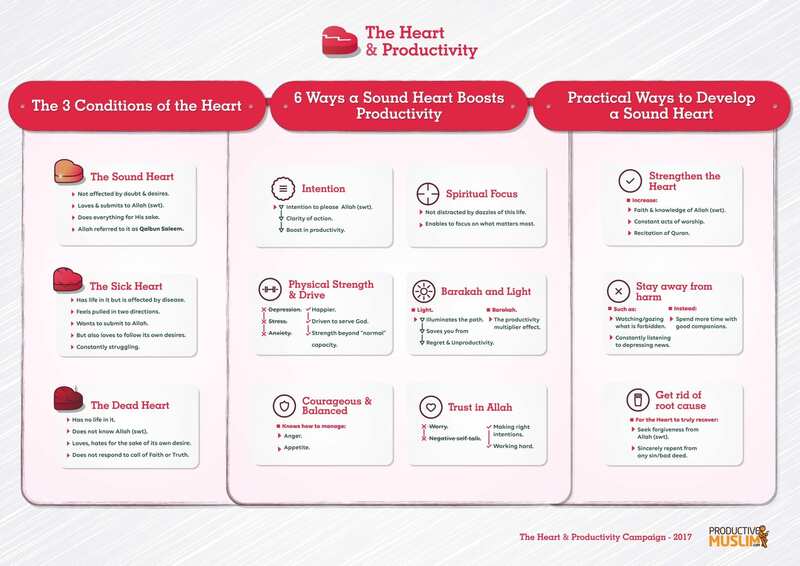 For the past six weeks, ProductiveMuslim have brought you a range of articles on how to have a sound heart, spiritually and physically, discussing how vital a sound heart is for our productivity, and our Hereafter. 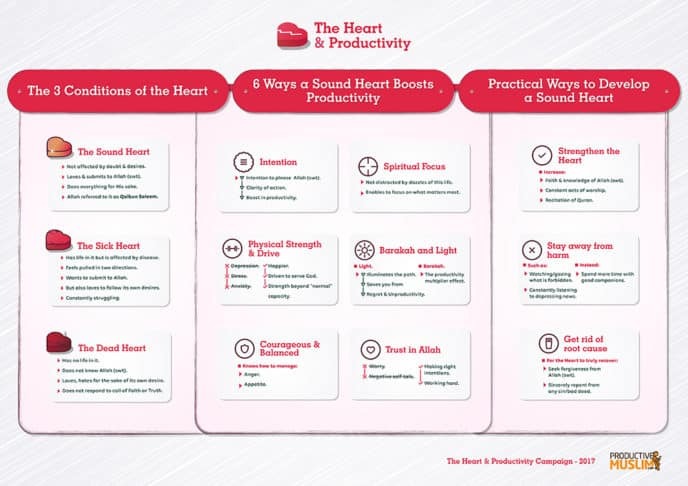 To end our campaign, we bring you the Doodle of the Month, which summarises everything you need to know about The Heart and Productivity! 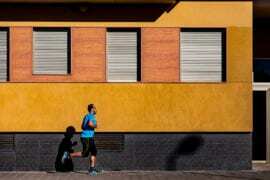 Click to see high res version of the doodle. 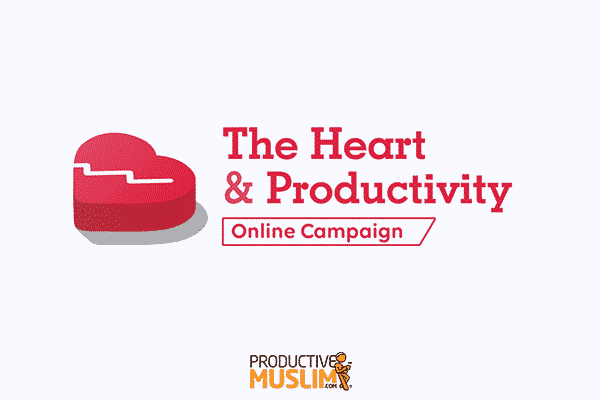 How did you benefit from the Heart and Productivity campaign? 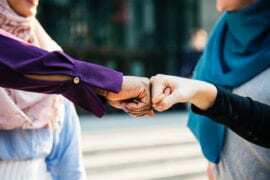 Share the productive tips you have learnt in the comments to benefit others!